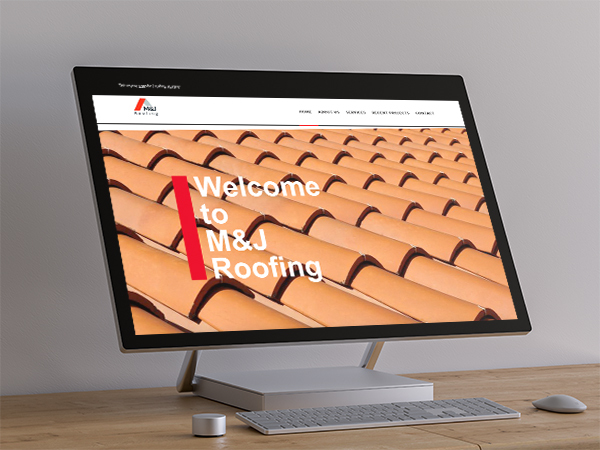 responsive web design for a roofing company. 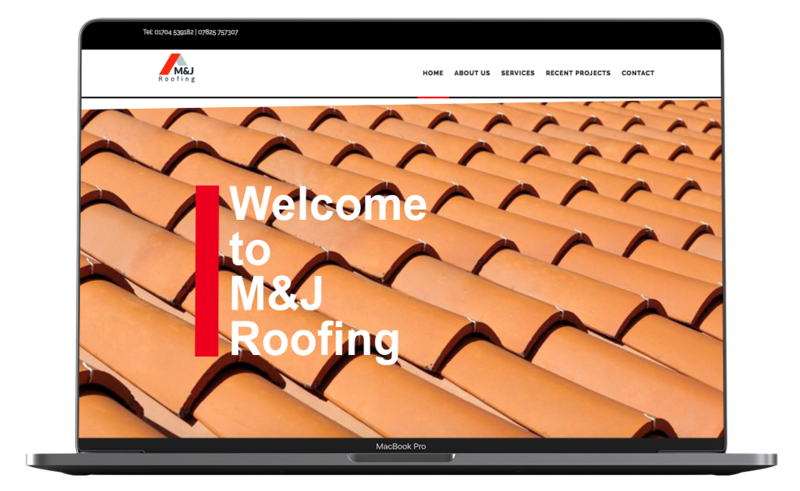 M&J Roofing is a roofing company based in Southport. Run by family man Mike, the company had no previous web presence with the exception of a Facebook page. Mike needed a mobile friendly website that would showcase his services, work and also his personal story and values. I built Mike a responsive website on the WordPress platform. The website included all the features Mike needed. An attractive, masonry style portfolio of projects was added. The site also features an in-depth “About” page and a comprehensive breakdown of services. A testimonial slider was added in order to establish trust. I also added extra features such as a logo slider of the quality materials he uses. The design of the website features the bold red of the company’s logo. In addition, cool, slanted divisions were added to suggest the slope of a roof. Built-in SEO in order to make Google happy. Mike got a functional and attractive website that looks great across all devices. Clear navigation as well as plenty of space makes this roofing website most pleasant to use. In order to showcase my design in the best possible way, I use mock-ups from Anthony Boyd Graphics. Anthony produces really slick mock-ups like this. Head over to his site and give him some support.